It’s almost September, which means it’s finally time to send the kiddies back to school! It also means Your Baby Club have selected an incredible range of offers this week from back to school gear to freebies and vouchers. Check out Etsy’s Back to School Editors picks or get a free issue of the world’s best story magazine. The choices are simply endless! Our friends at Fisher-Price are offering these fantastic baby toy bundles of their top toys to 5 lucky members! For your chance to win, simply enter now. 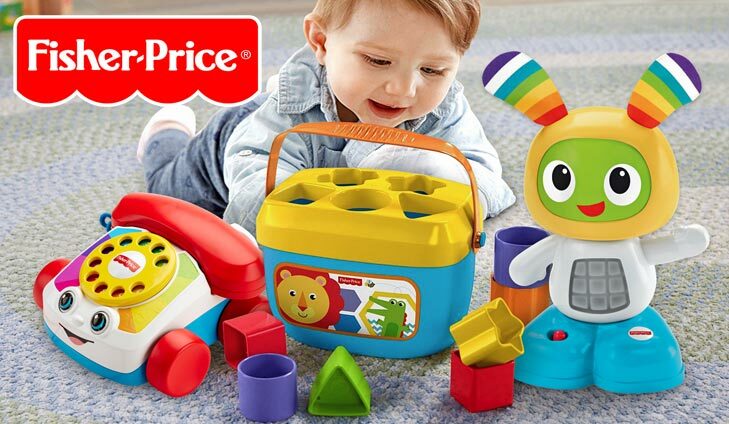 For your chance to win a Fisher Price Toy bundle, simply click below. What would you buy for your growing family with £1,000 to spend in Mothercare? A pram, a nursery, LOADS of other essentials? 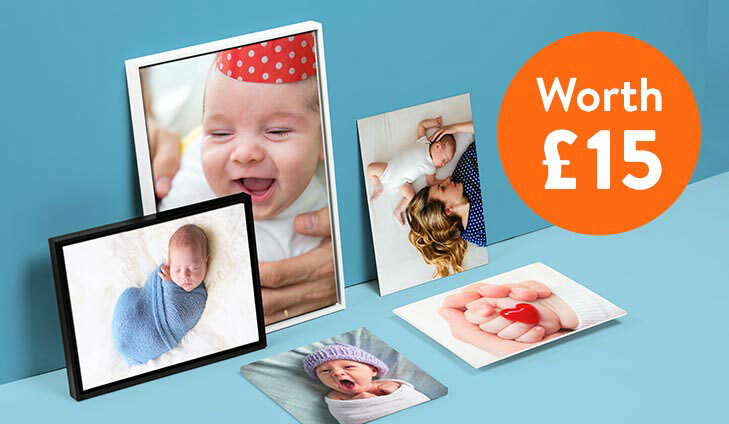 This month Catalink are giving away £1,000 to a lucky Your Baby Club member. 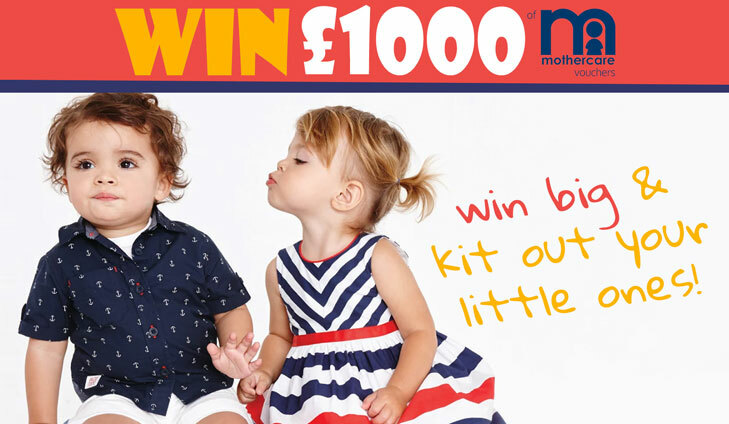 For your chance to win a £1000 spend at Mothercare, simply click below. Discover fresh outfits made for the playground, or everything your little one needs to stay on track, juggle and thrive all year. Etsy has lots to choose from, to let their personalities shine through. 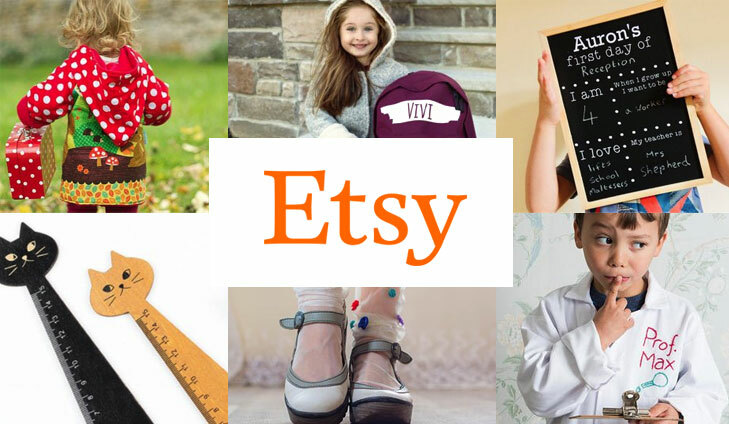 To check out Etsy’s Back to School range, simply click below. Storytime is the UK’s only story magazine, enjoyed by thousands of kids and parents in more than 50 countries. Each issue is packed with classic fairy tales, new favourites, funny poems, myths & legends, animal adventures and much more – brought to life with gorgeous colourful illustrations, with puzzles, games and activities too. 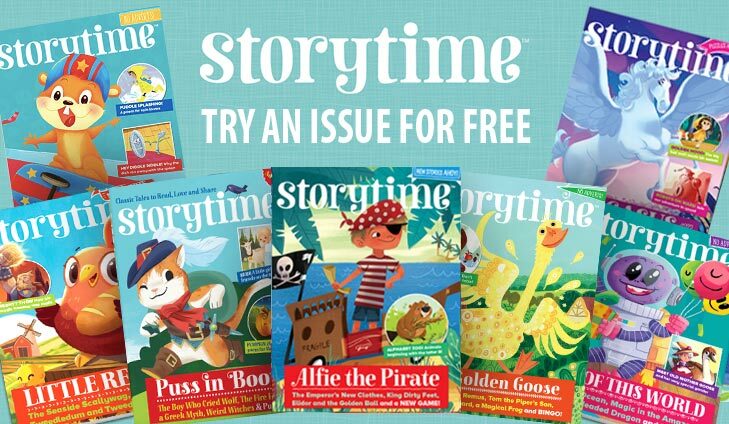 To get your FREE Storytime magazine, simply click below. FREE £15 spend on Baby Wipes at Superdrug! Having a little one in the house can be messy. Lucky for you, Quidco have got you sorted with a FREE £15 spend on Baby Wipes at Superdrug! Johnson’s products are clinically proven to be as mild as water and are gentle enough to use on your baby’s skin! To get your free £15 spend, simply click below. Our friends at bonusprint are giving EVERY member a £15 voucher to spend on any piece of personalised wall art, print straight from your phone. Choose from any canvas, acrylic, aluminium print or photo on wood at bonusprint and get £15 off your order. To get your free photo canvas, simply click below.